About 100 statues throughout the city were blindfolded as hundreds of thousands of demonstrators took to the streets in massive weekend protests across the country. 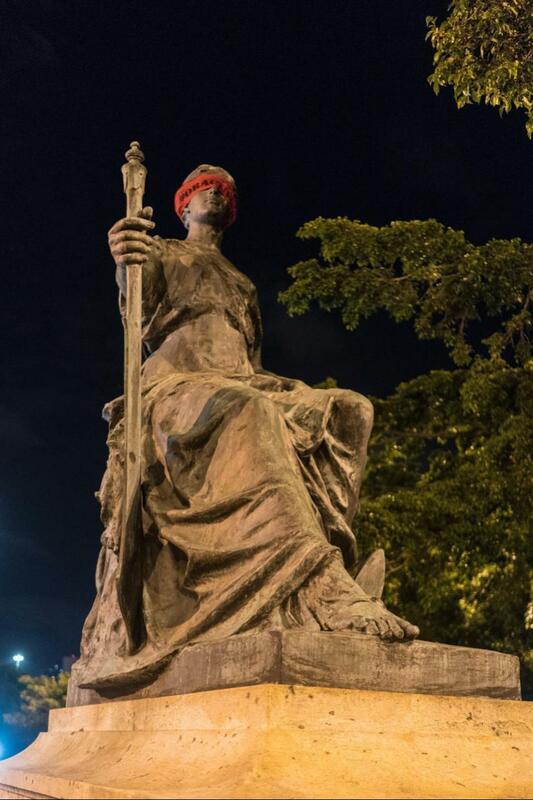 Statues of former leaders, writers and even international figures have had red blindfolds placed around their faces. It is the work of a Brazilian artist, who asked to remain anonymous and who described the effort as a silent protest. 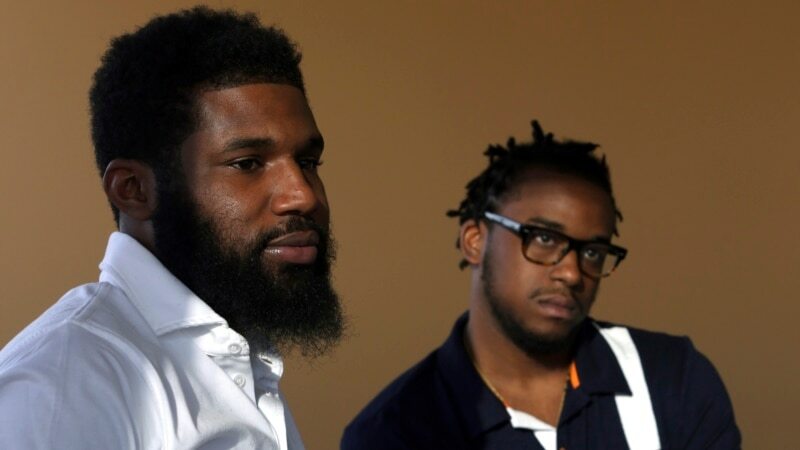 The artist behind the blindfold protest told CNN that his so-called Oracle Project is meant to shield the eyes of those who cannot do anything to change the country. 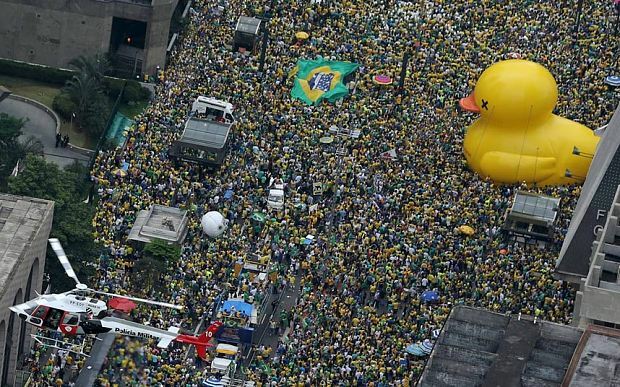 Anti-government protestors flood Sao Paulo’s streets Sunday. But in contrast to the statues, Brazilians have the ability to do something to change the “shameful” state of the country, the artist said. The artist said the mounting protests show something is wrong with the way politicians are running Brazil.